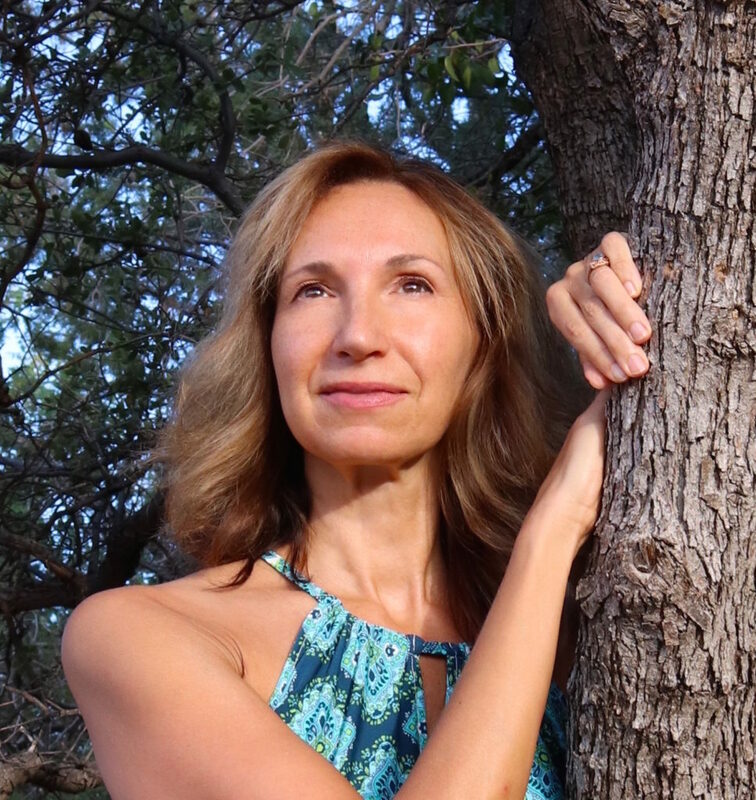 Sandra Walter is a Wayshower, Ascension Guide and Gatekeeper in service to the Shift in Consciousness on Gaia. As a Master Gatekeeper, Sandra receives regular updates from a diverse, benevolent collective of Higher Dimensional Beings in service to the Ascension. This includes Gateway passages for energetic shifts, strong influxes of Light, Solar activity, timeline divisions and related cosmic events. Sandra has been in service for 20 years as a conduit for this level of Light Intelligence and Ascension Guidance. She is not associated with any group, religion or organization. – Create unique inspirational content, classes and events to expand the mind, open the heart and authentically assist the Ascension. – Honor and Serve Source and the journey with courage, HUmility, grace and Divine intent. – Empower the collective to co-create the new paradigm of peace, unconditional love and unity consciousness. Gatekeepers serve the Ascension by opening and maintaining interdimensional Gateways. These high-frequency portals, such as Sacred Sites, Vortexes, Ley Lines and the New Earth Grid systems, link dimensions and densities through Gaia, the SUN, Galactic Center, the Great Central Sun and ultimately back to Source. Gatekeepers are called to serve via pre-incarnational agreement and a deep dedication to Gaia and HUmanity. Some Gatekeepers are called to consistently travel, some are assigned to a specific gate or gates. Gateways open energetic passageways for the New Light frequencies to enter, revealing and accelerating the experience of higher consciousness. Gatekeepers themselves hold codes and sacred templates in their DNA. They serve as conduits for the New Light, and typically serve a specific area of the planet. Master Gatekeepers are capable of interacting with Cosmic Stargates which traverse Solar systems, Stars, Galaxies and Universal layers. Most Gatekeepers have a bold initiation experience to provide clarity for their mission. It is a fully conscious role which continues to expand based on what the collective consciousness can receive. Many are experiencing deep life-changing shifts with Sandra’s work. Read recommendations on the Testimonials page. Thank you for spreading the Ascension guidance provided on this site. Please note: Articles posted on this site are the original work and copyright of Sandra Walter. You may share Sandra’s articles and videos on your website or blog in unedited format with a credit to Sandra Walter and active link to the original posting on this website. Quotes or edited content are not allowed without written consent of Sandra Walter. Sharing any content of online classes is prohibited. This mission operates on collective support. 80% of Sandra’s services are provided free of charge. If you find this work helpful to your journey, please support New Paradigm endeavors by making a donation.